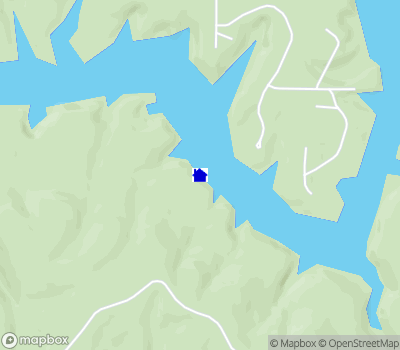 Main channel deep water lot on Smith Lake! Easy slope to the water and just a beautiful shoreline! Paved roads, protective covenants, and community boat launch.